Having Leaky Chimney Issues? Need To Waterproof Your Chimney? No worries! Embertsone Chimney Solutions is here to help fix your leaky chimney woes! 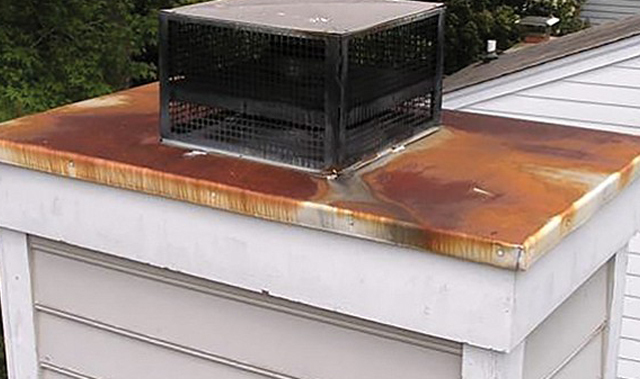 Here are a few common causes of a leaky chimney. A chimney that is open to the sky lets rain and snow fall inside and cause that wet campfire smell to permeate the room. It also gives animals and birds opportunities to build nests. Things pile up, and your chimney could be blocked, leaking carbon monoxide into the home. Your chimney liner must be sized based on the appliance it’s serving, if the flue is too big for the device(s), the flue gasses will condensate. 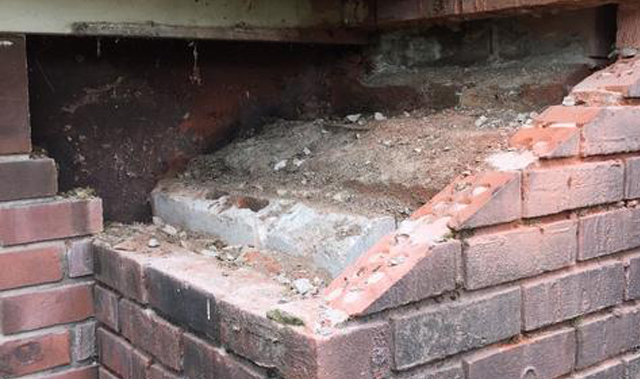 For wood burning appliances, this means excessive creosote build up which can lead to chimney fires and for gas appliances this means moisture build up in the flue system which can cause the masonry to deteriorate and cause the moisture to leak out into the house. 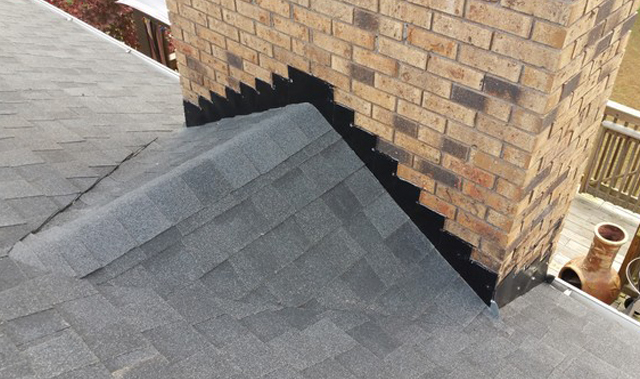 We can repair your chimney with the proper liner.